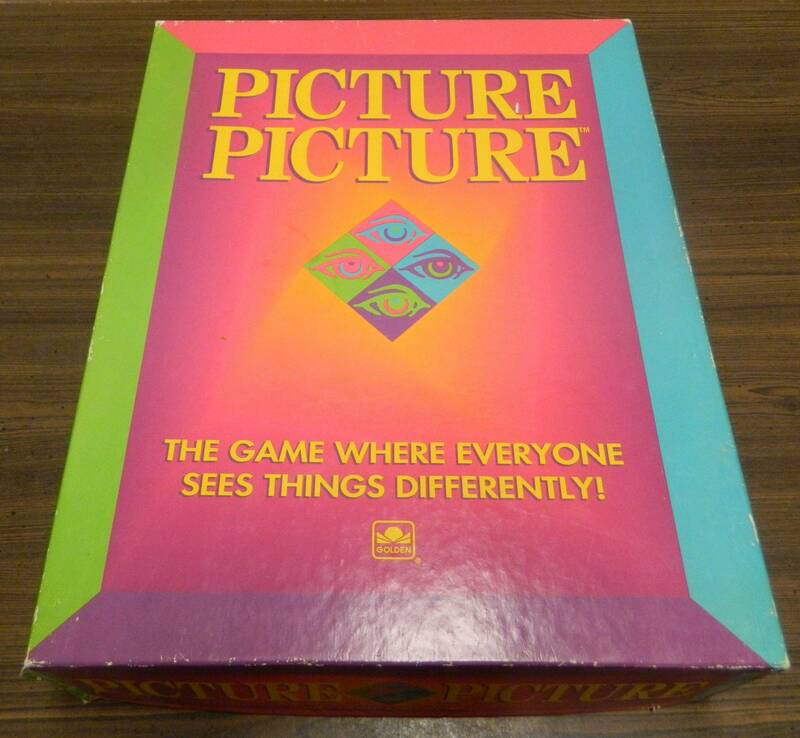 While Picture Picture is a very solid party game, there are other games that do a better job with the scavenger hunt mechanic. 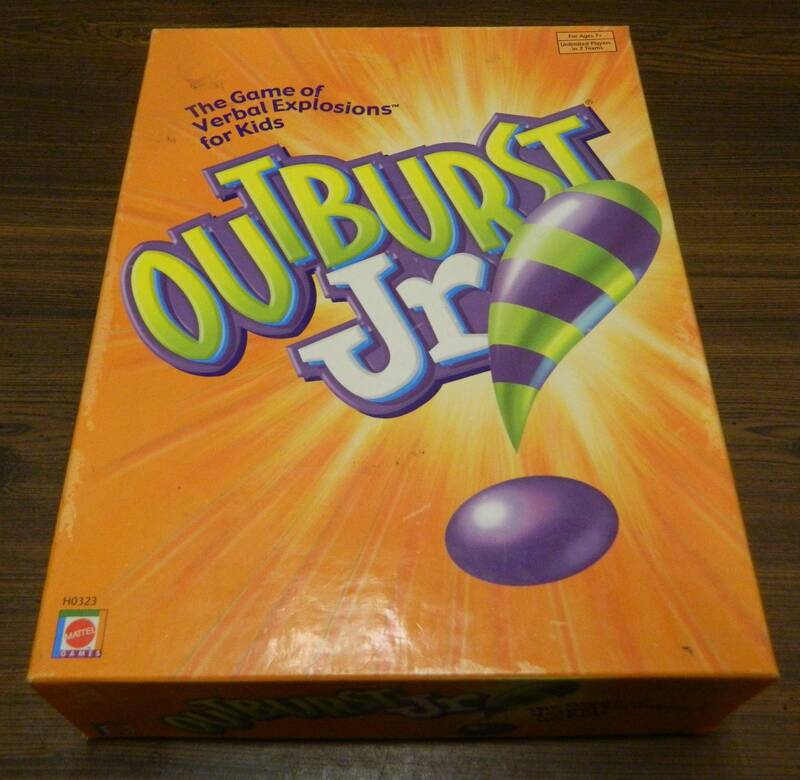 Outburst has some issues but it has held up surprisingly well for a party game from the 1980s. King’s Court doesn’t revolutionize Checkers but it succeeds in being the best Checkers variant that I have ever played. 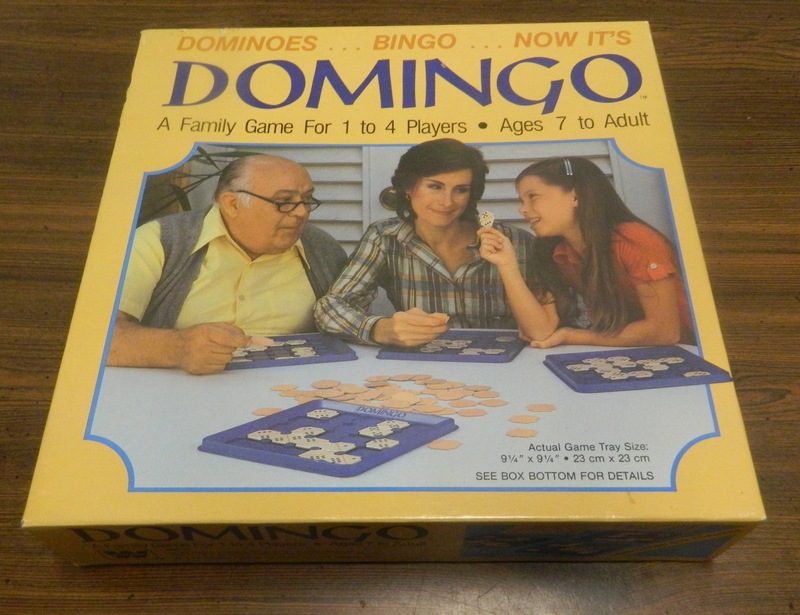 While there is nothing significantly wrong with Domingo, due to a lack of strategy and a high reliance on luck the game is just plain boring. 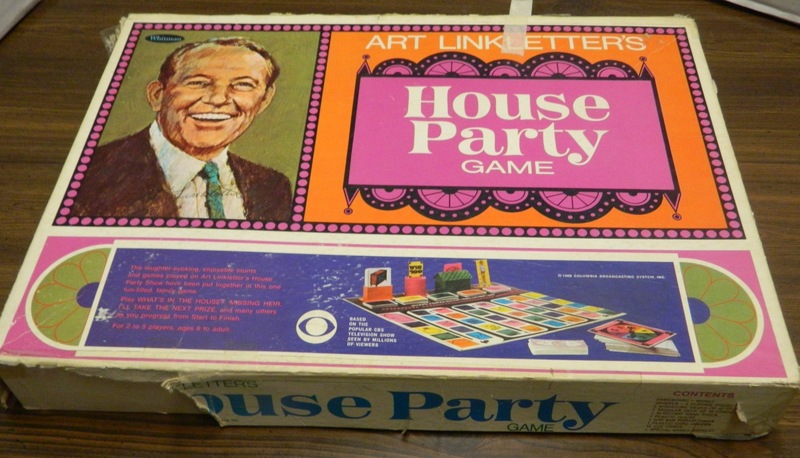 Art Linkletter’s House Party may appeal to fans of the show but the board game really shows its’ age. 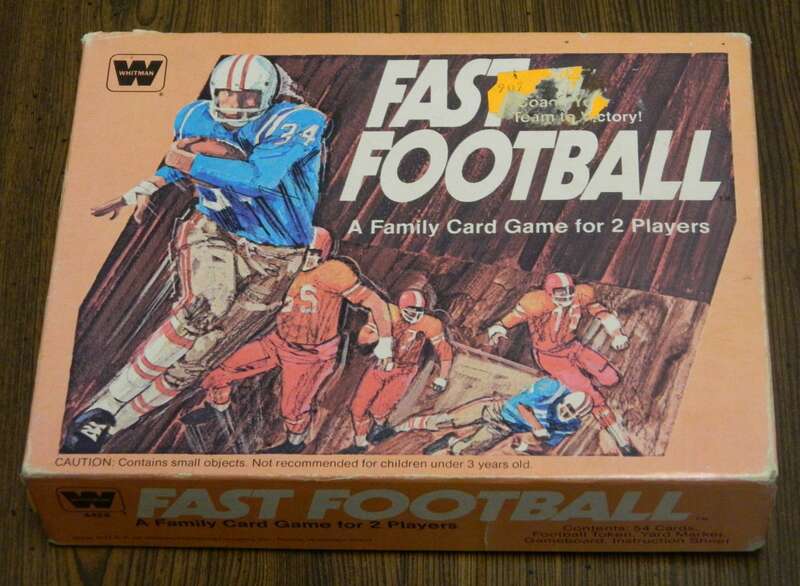 Fast Football is a simple but awful football card game that has numerous problems with the design and does a poor job of representing the sport. Can you collect Abe Lincoln’s elevator shoes, his beard and his hat? 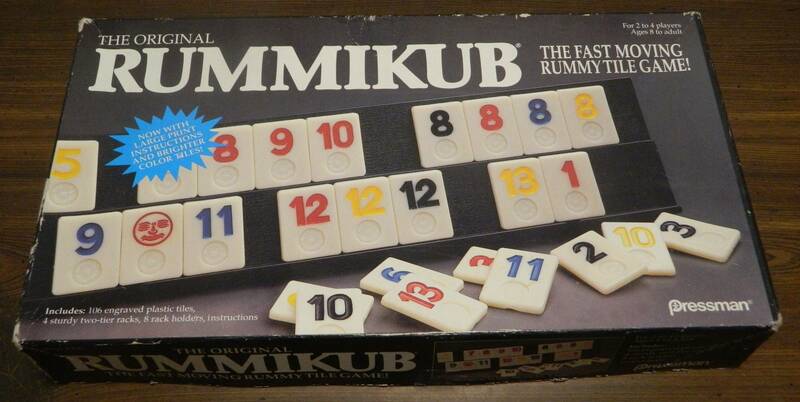 In the Great American Auction Card Game you need to try and collect this set of items as well as sets of items from many different famous Americans. 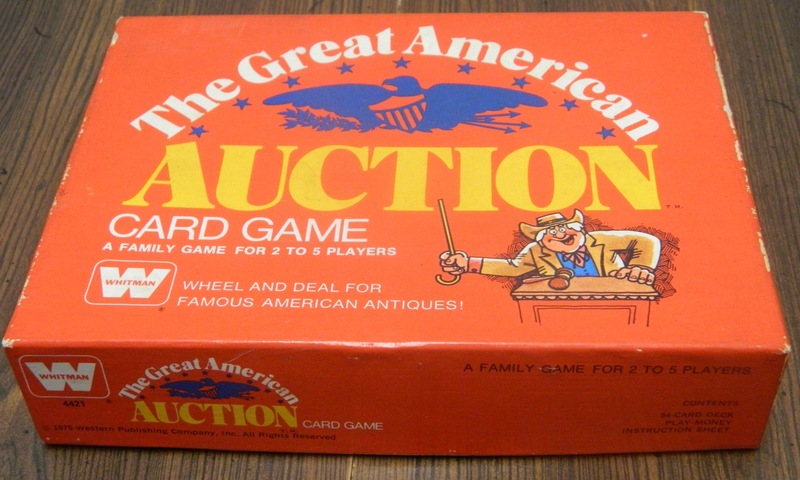 The Great American Auction Card Game is a fun game despite being a pretty average game overall.